The Homes Of Donegal. 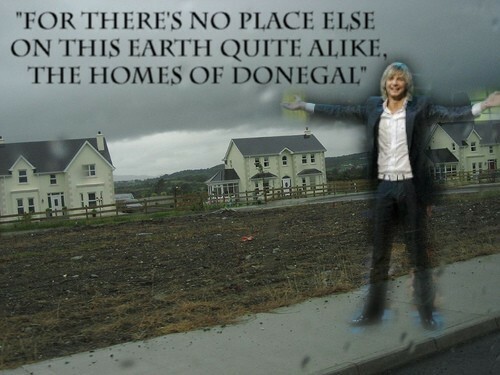 THE PICTURE IS ACTUALLY OF HOUSES IN DONEGAL!. Wallpaper and background images in the Keith Harkin club tagged: keith harkin celtic thunder keith. This Keith Harkin fan art might contain street, city scene, urban setting, business suit, and carriageway. this is a great pic for sure!